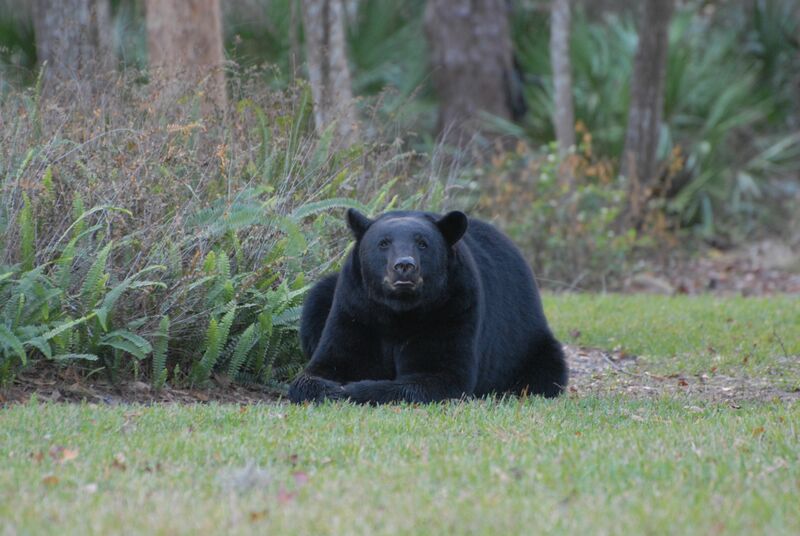 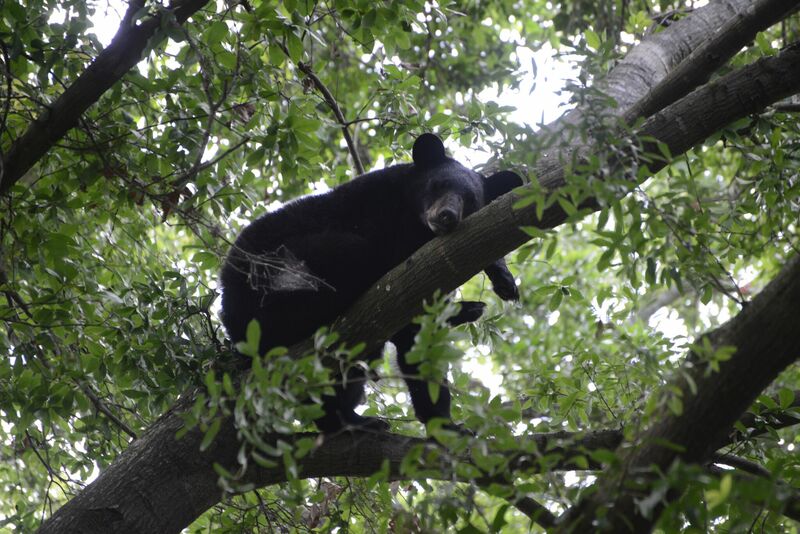 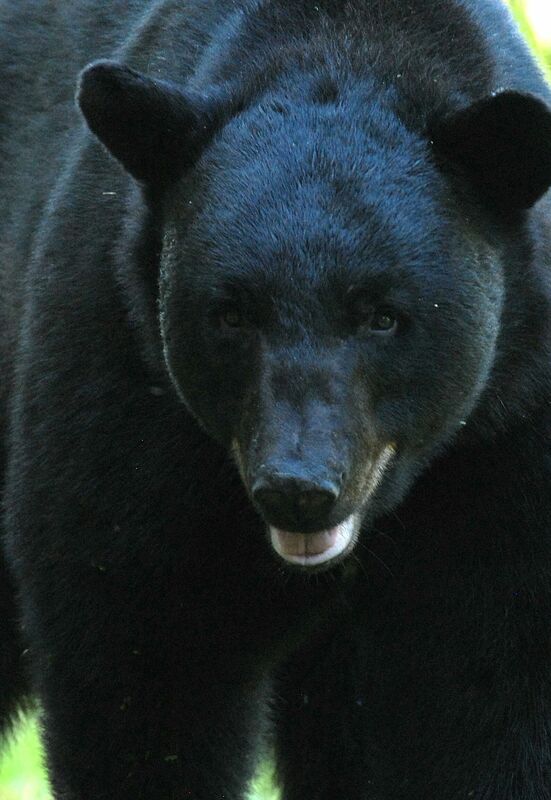 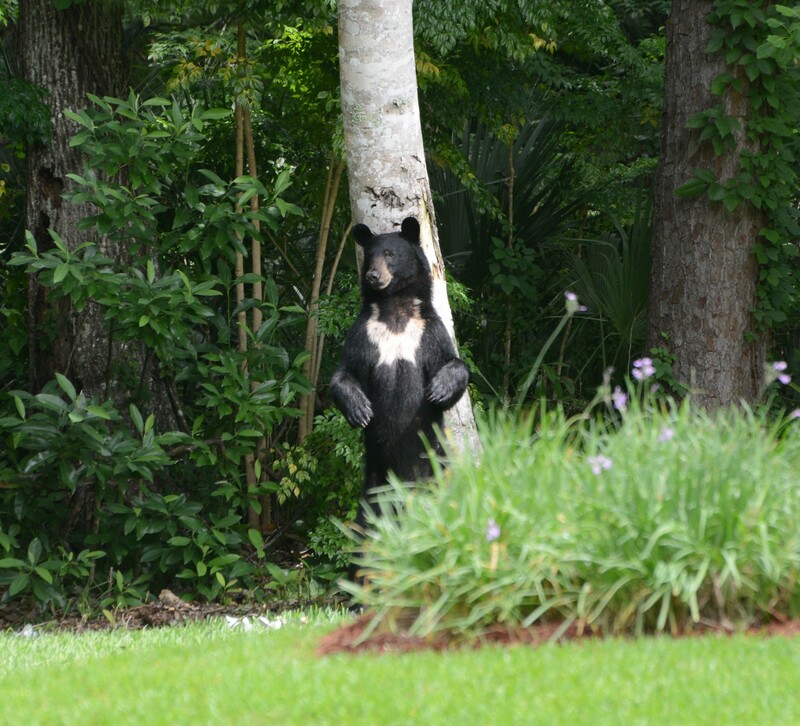 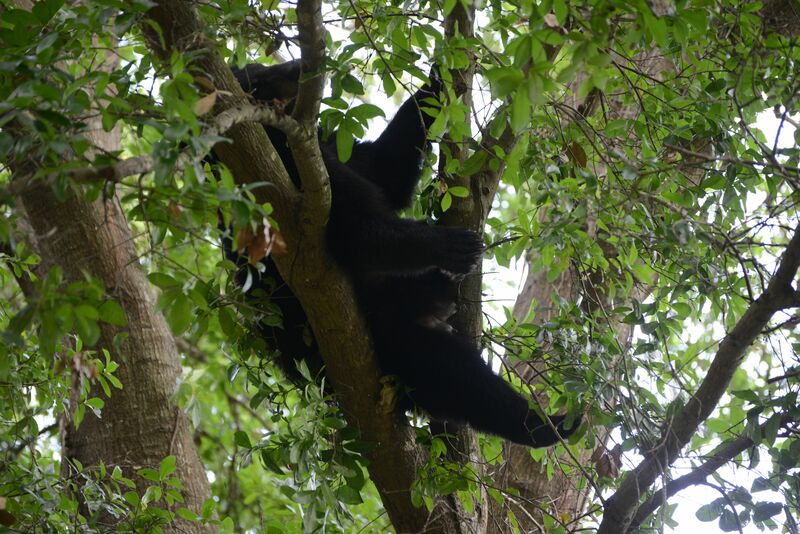 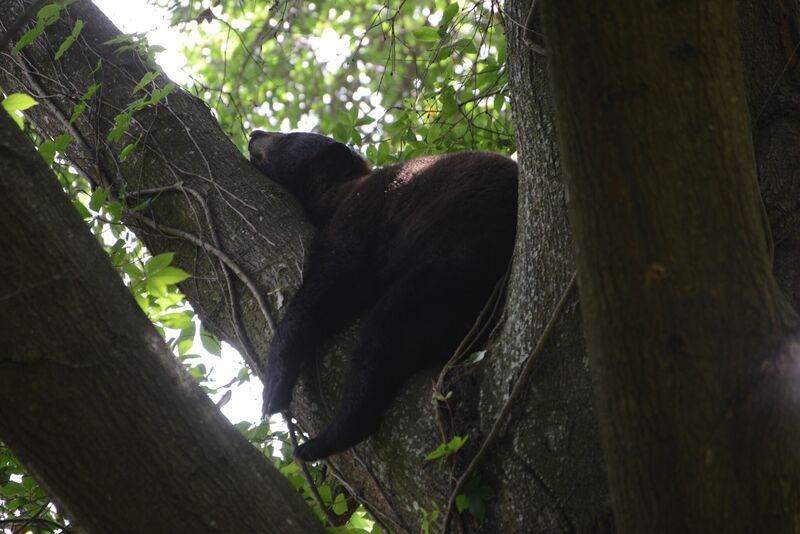 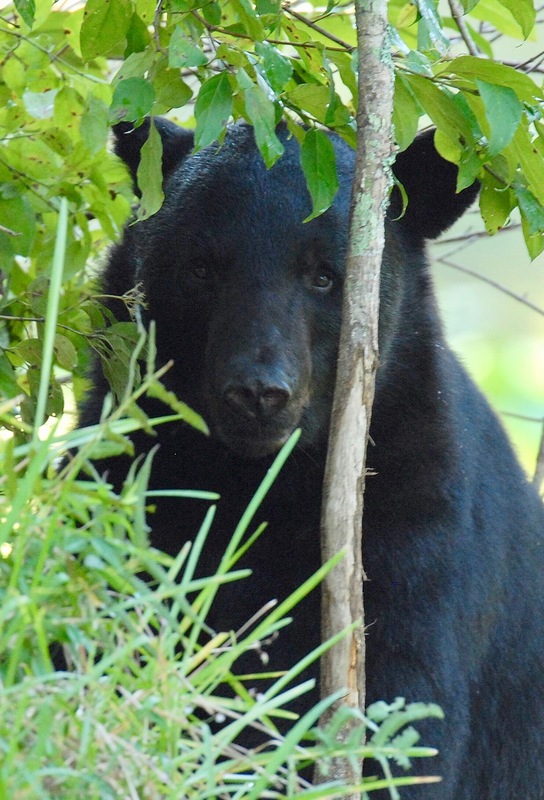 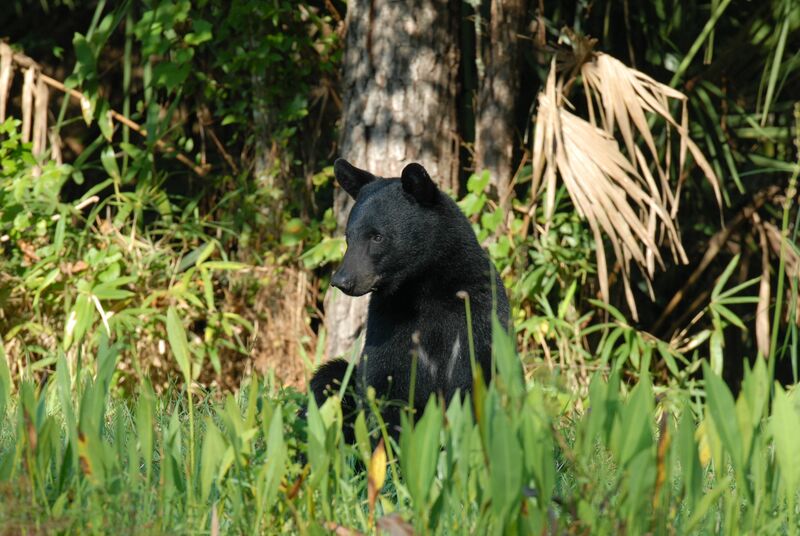 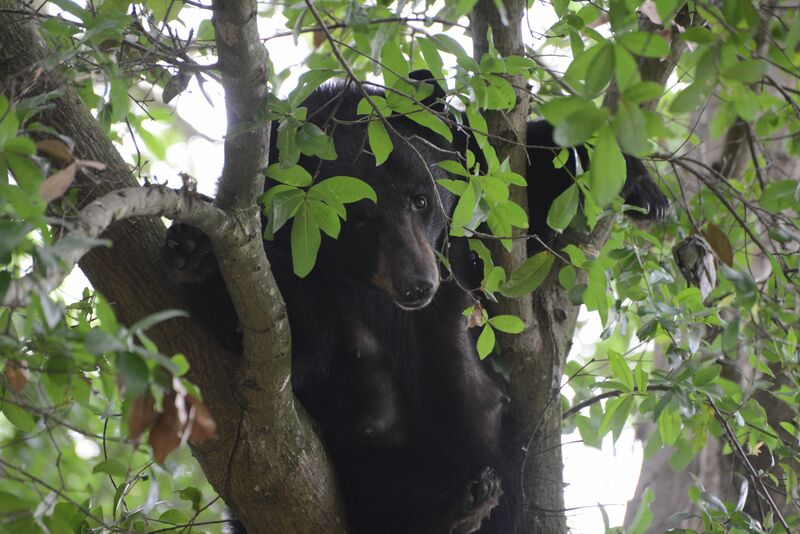 All bear photos by Jay Exum, Seminole County, FL. 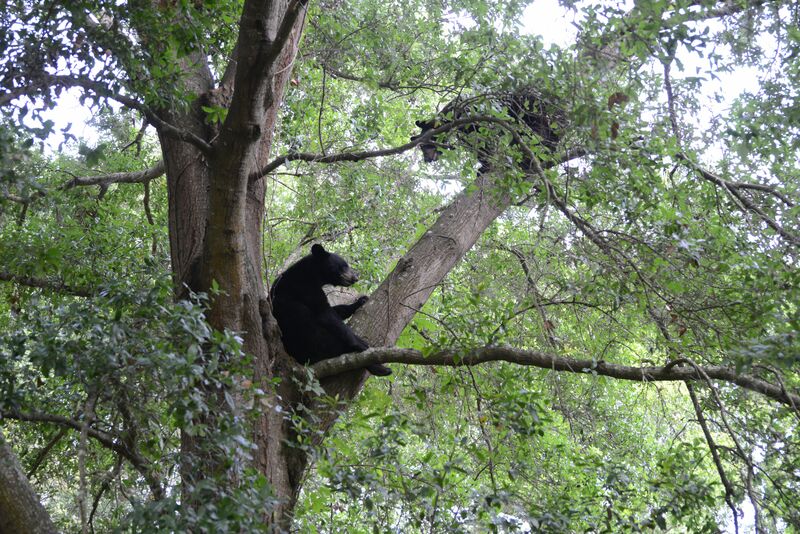 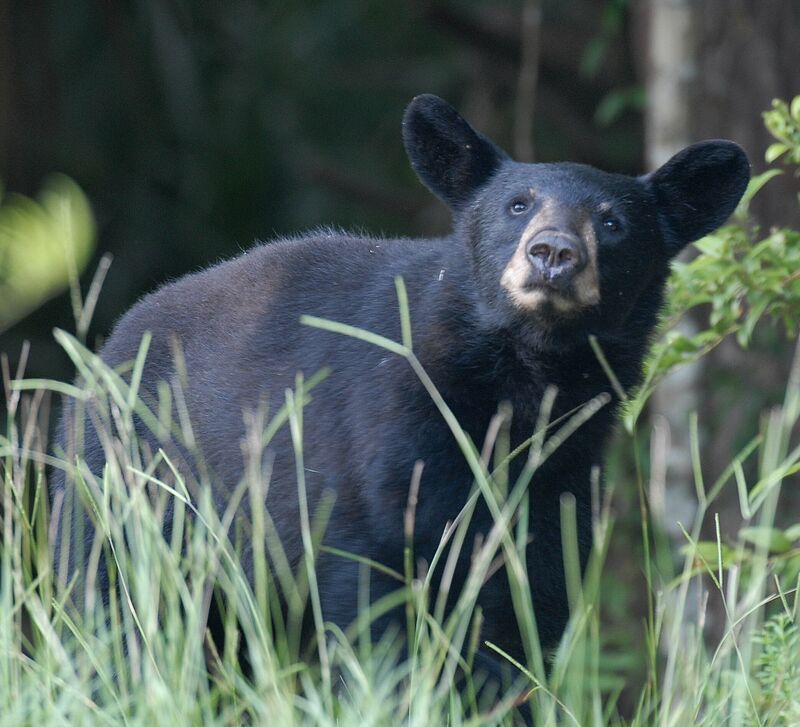 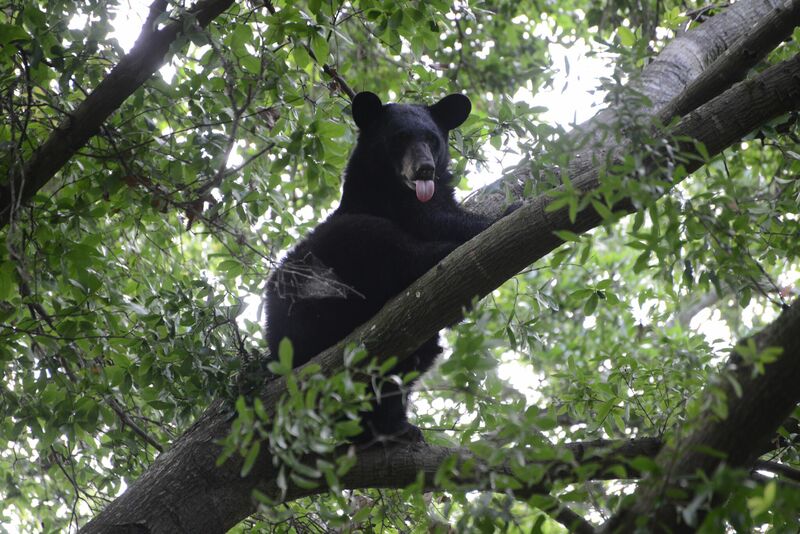 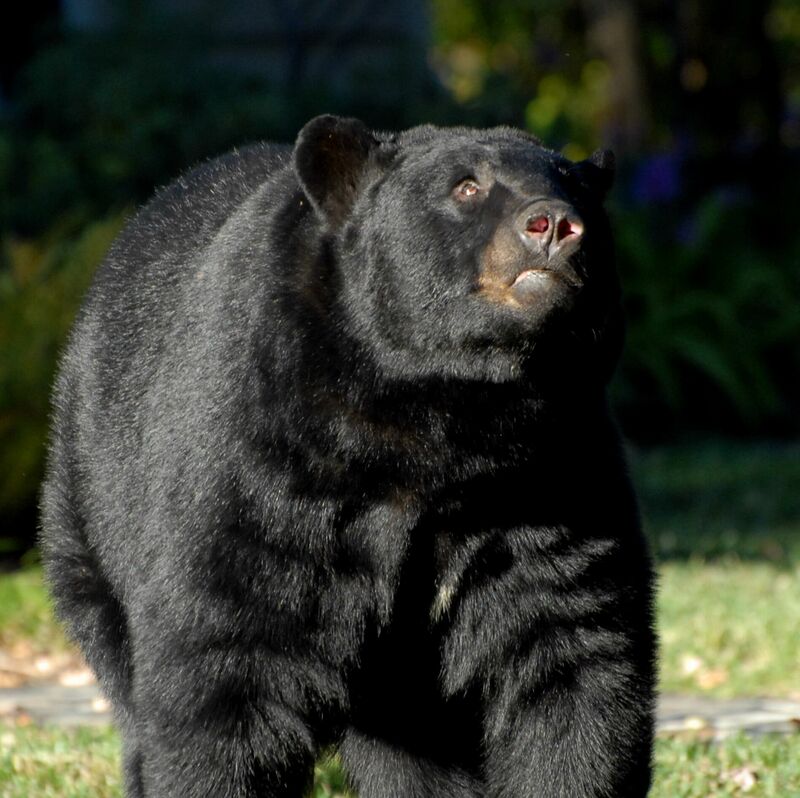 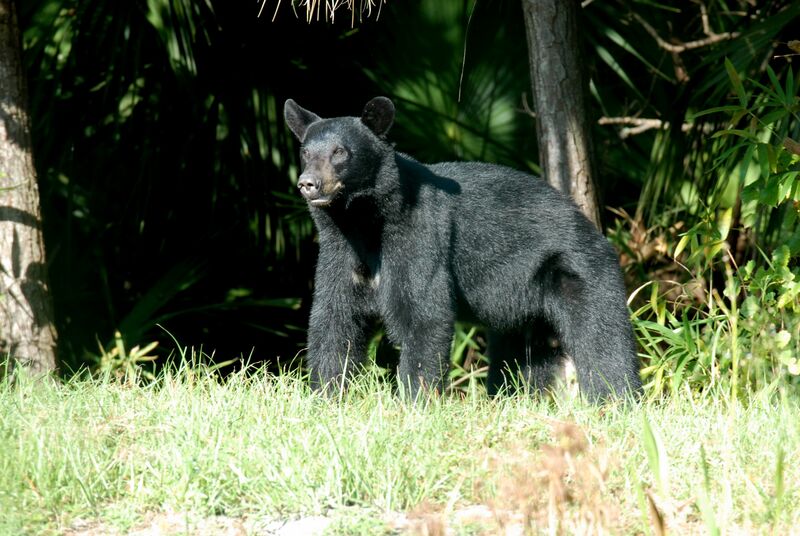 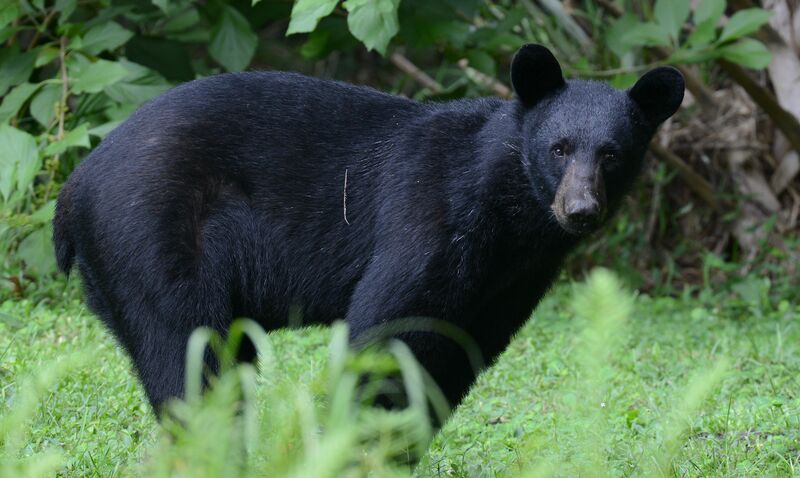 Perhaps for people who live in Central Florida Jay’s photos are no bear-big-deal, but for me, where the last black bear in our region was killed in 1926 on Hutchinson Island by Captain Billy Pitchford, these photos are absolutely amazing. 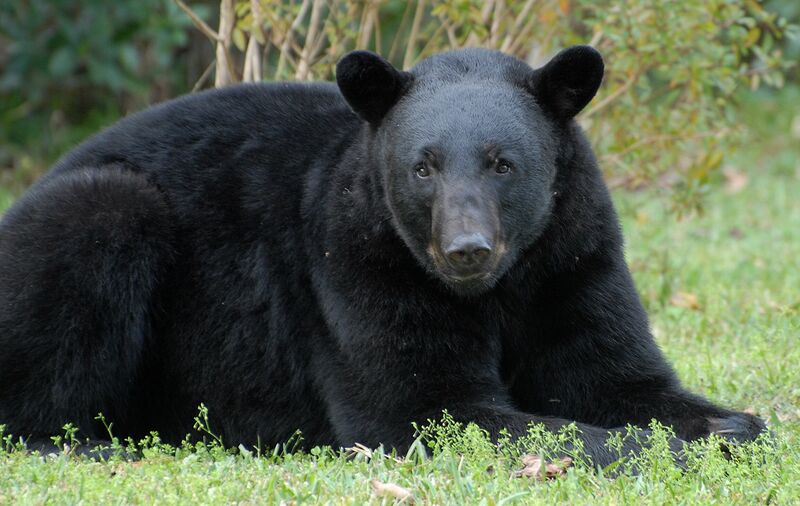 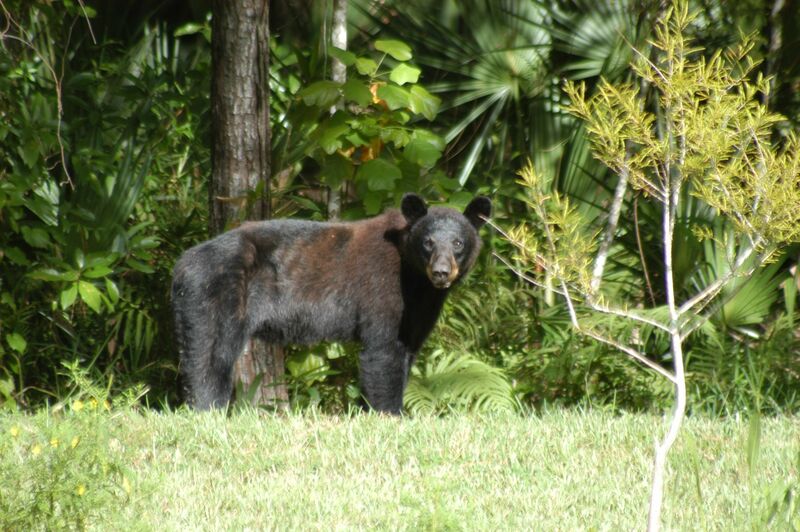 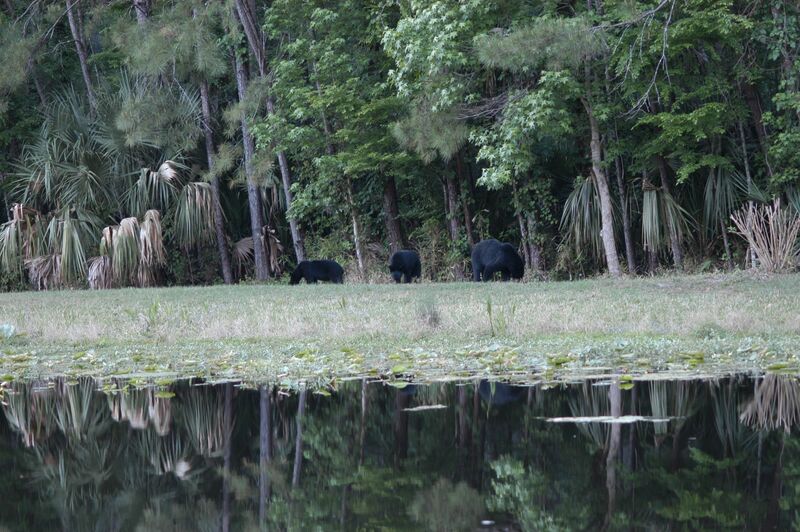 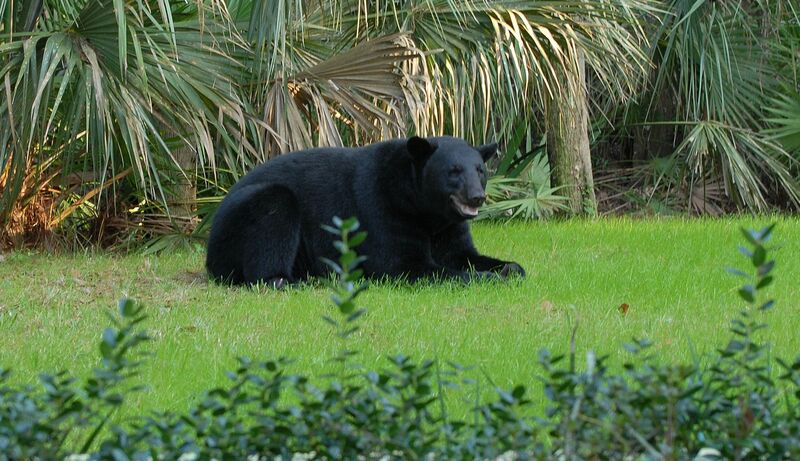 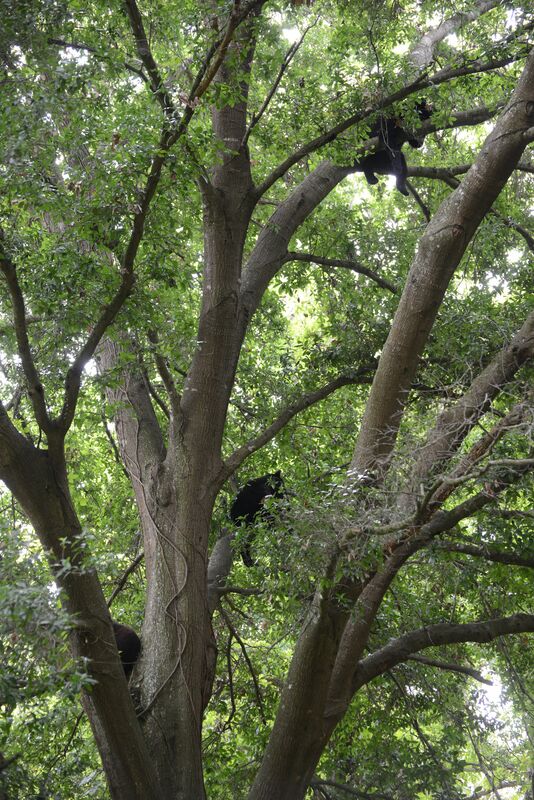 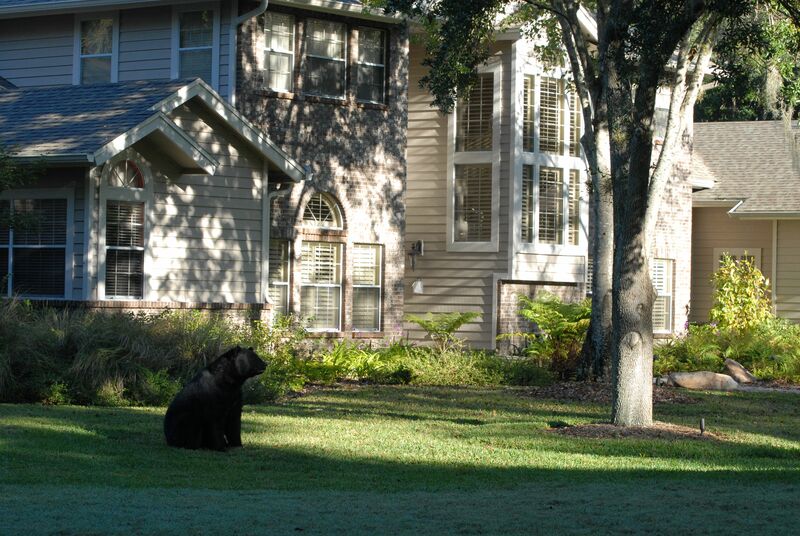 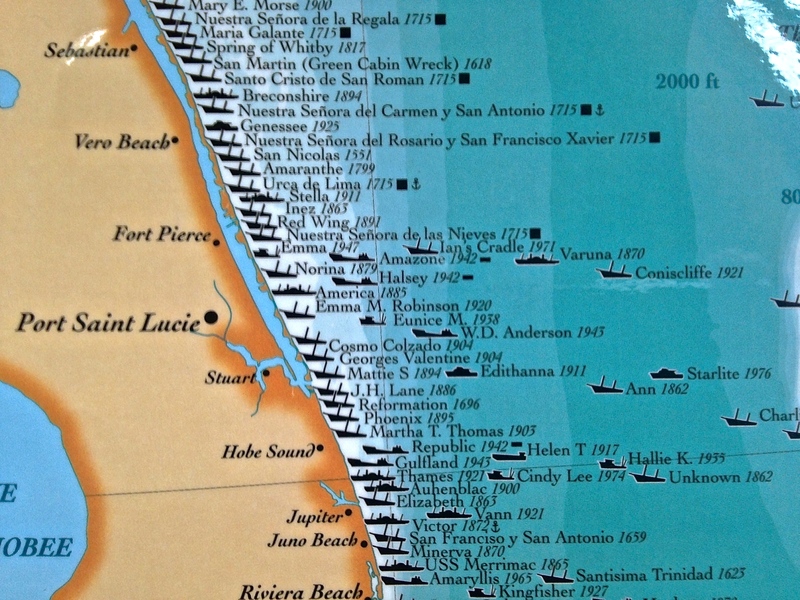 Black bears, of course, used to live throughout Florida. 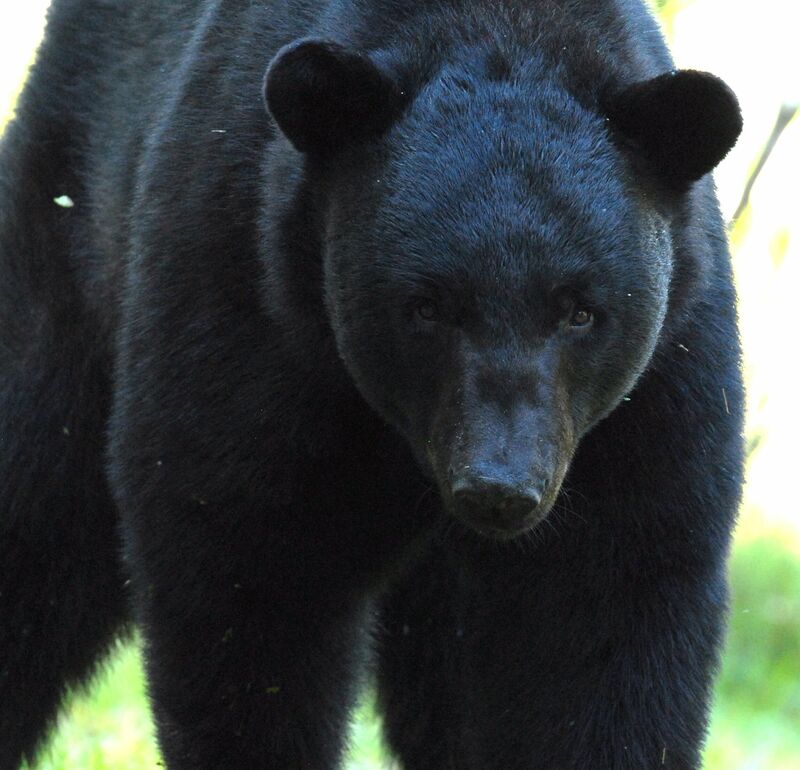 I know that there are concerns with bear/human interaction, but my heart always goes out to the bears. 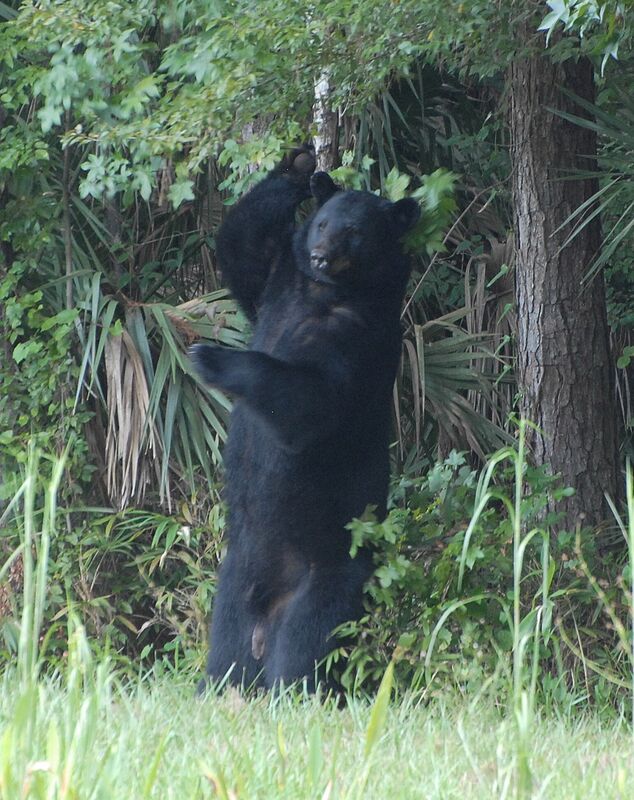 And in the case of Billy Pitchford’s Martin County bear, that bear was just trying to get the honey. 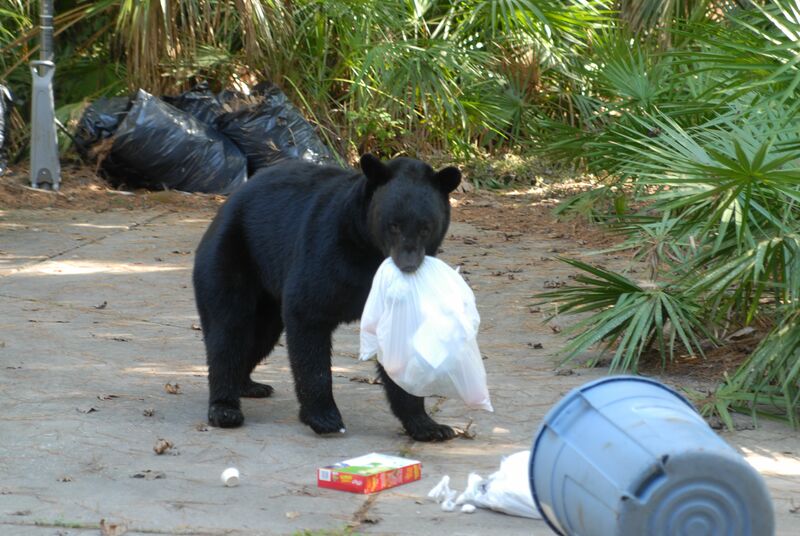 Isn’t that what we’re all trying to do? 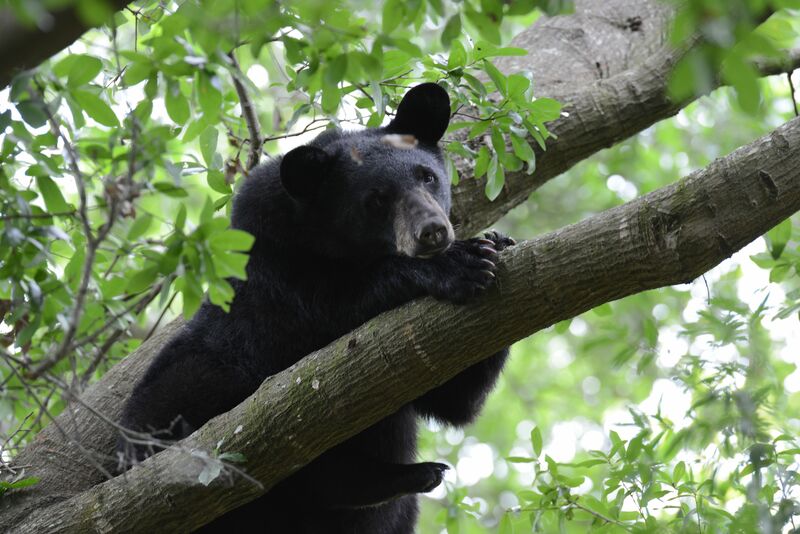 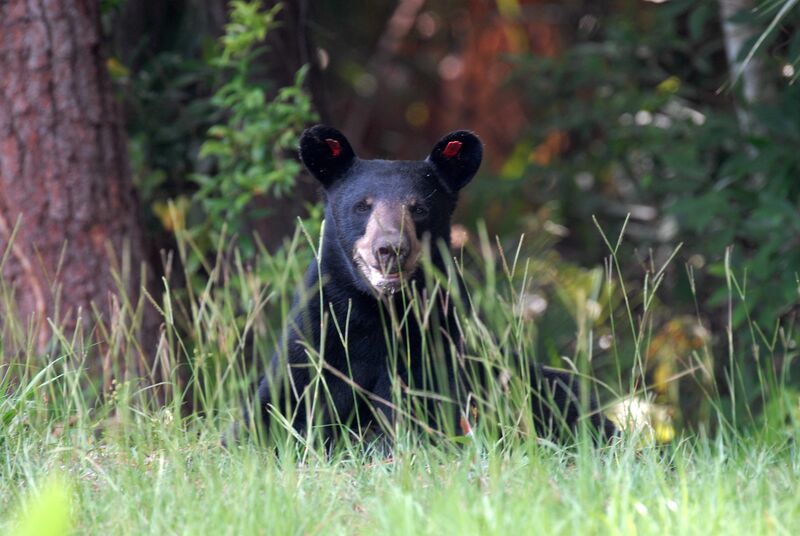 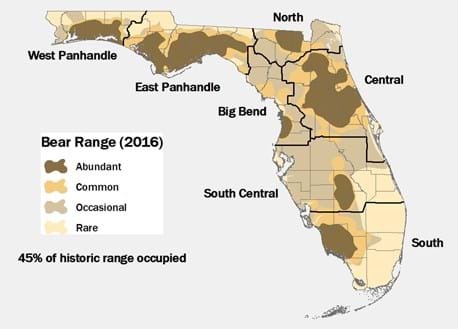 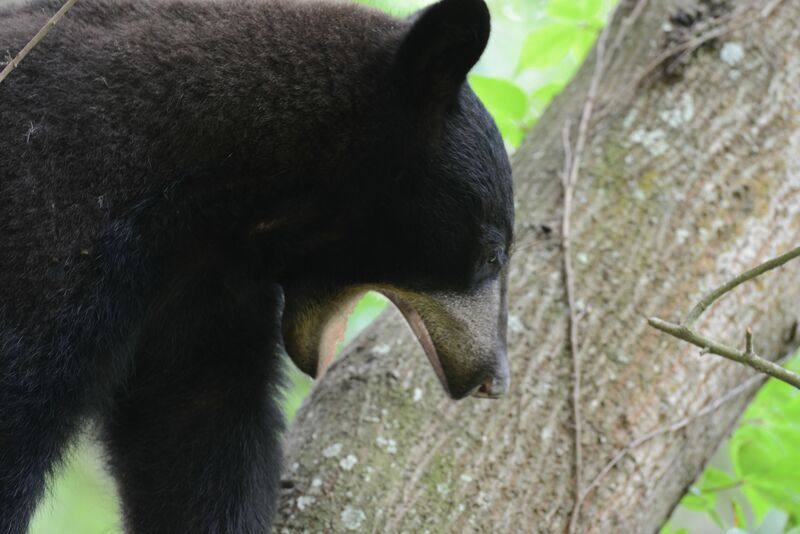 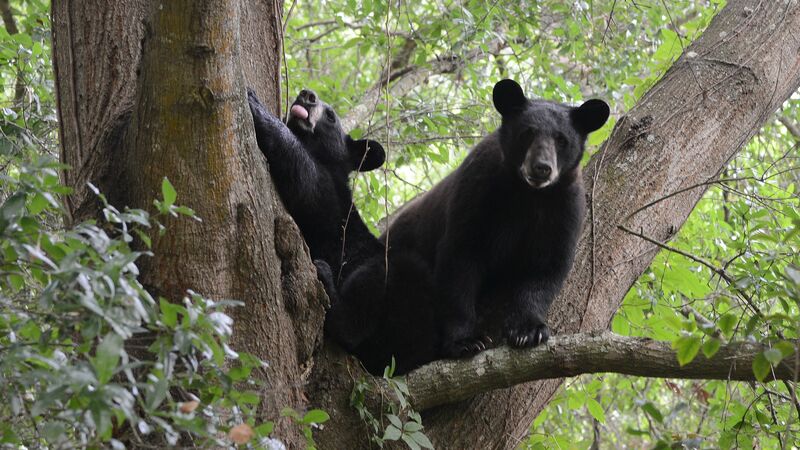 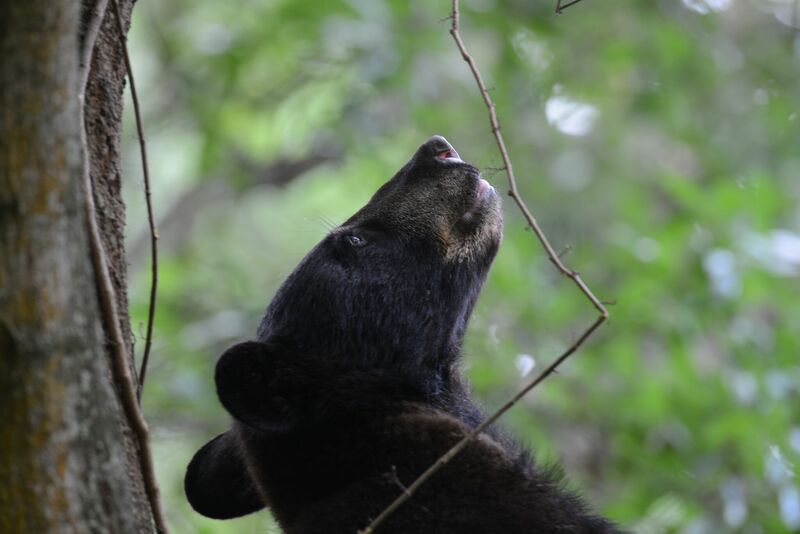 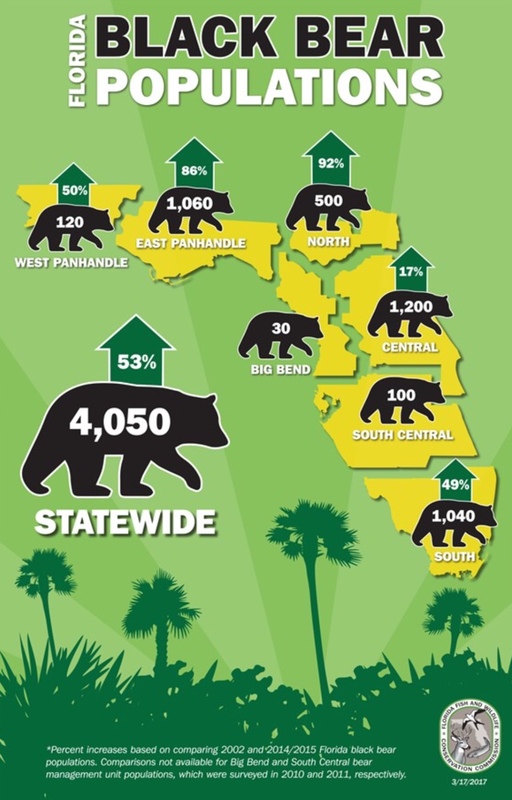 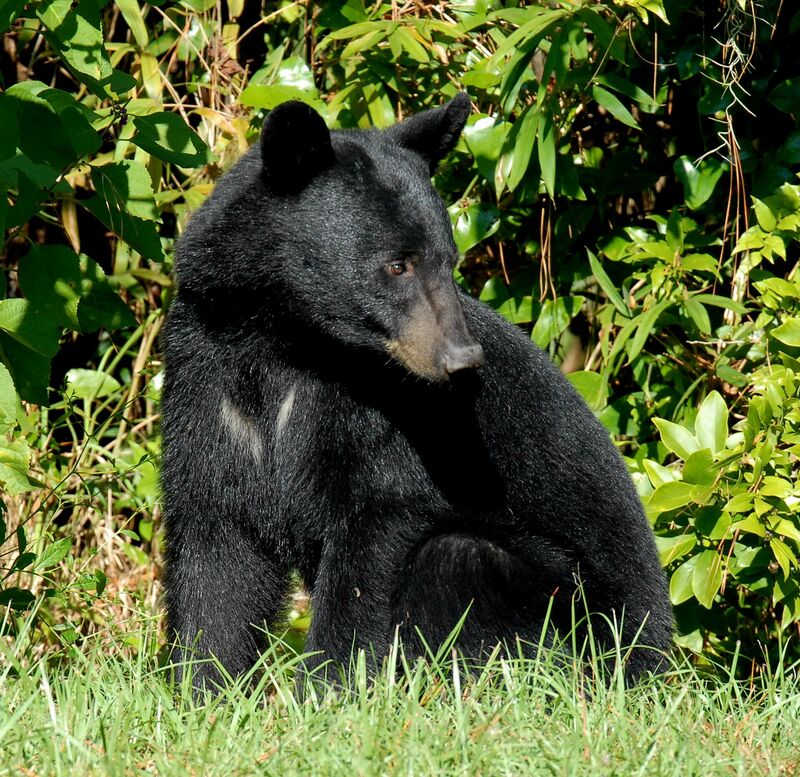 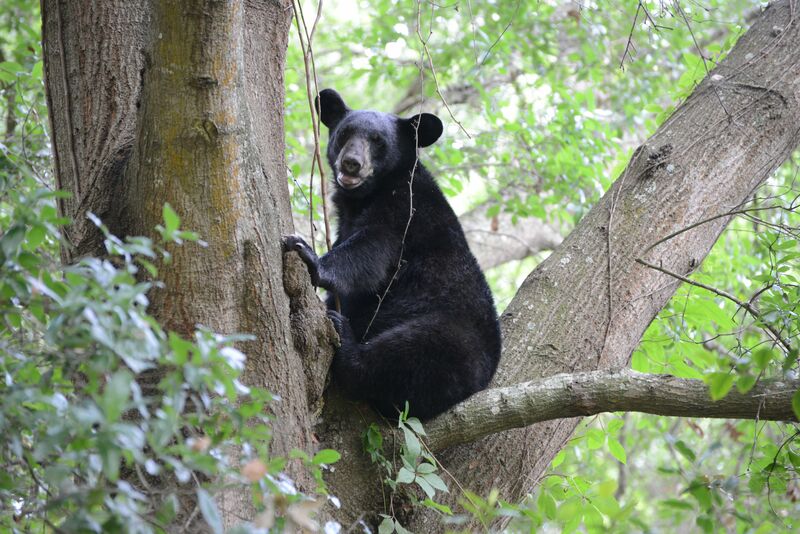 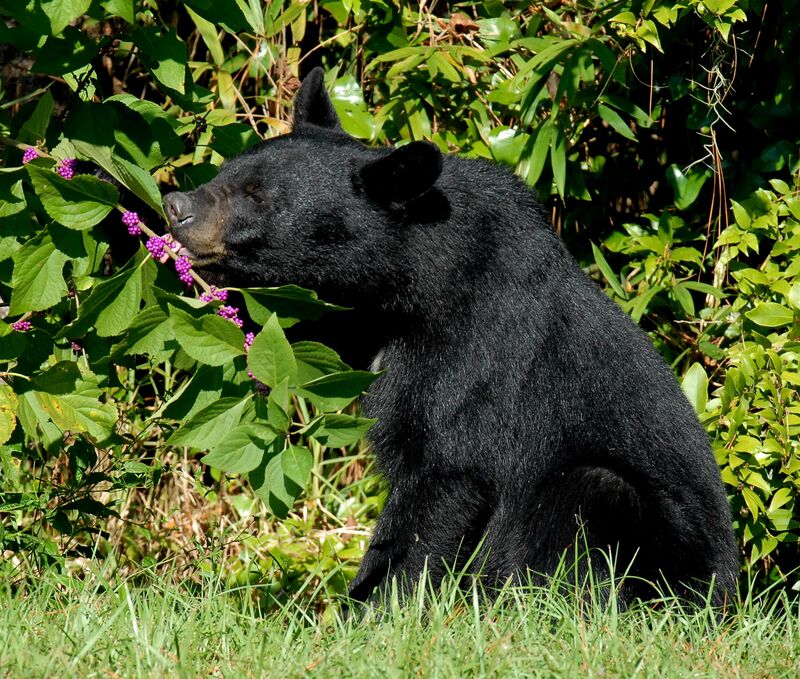 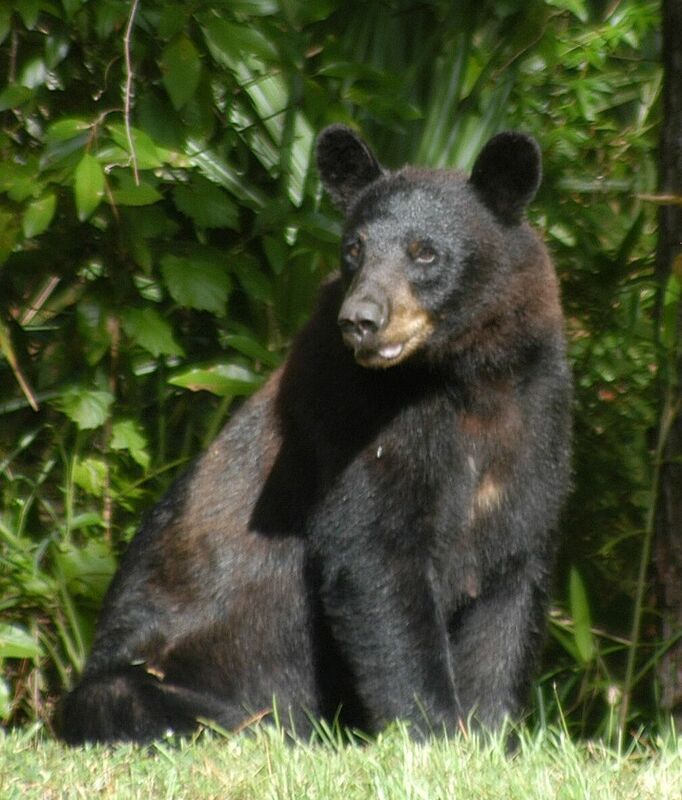 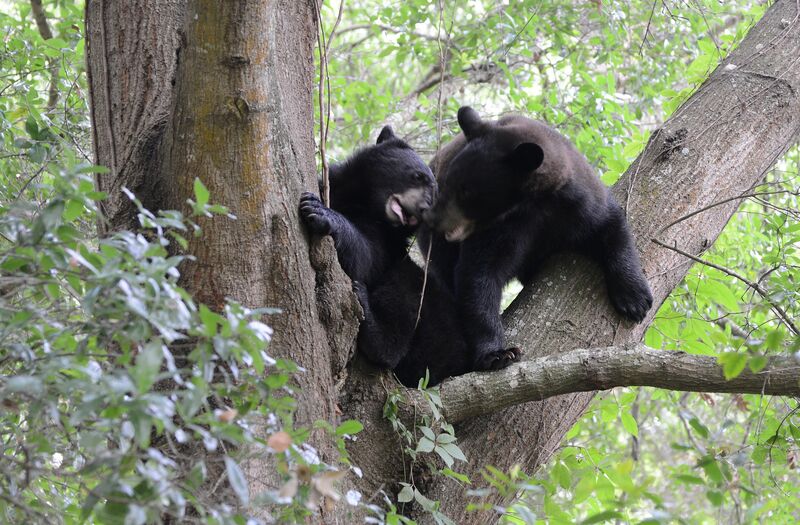 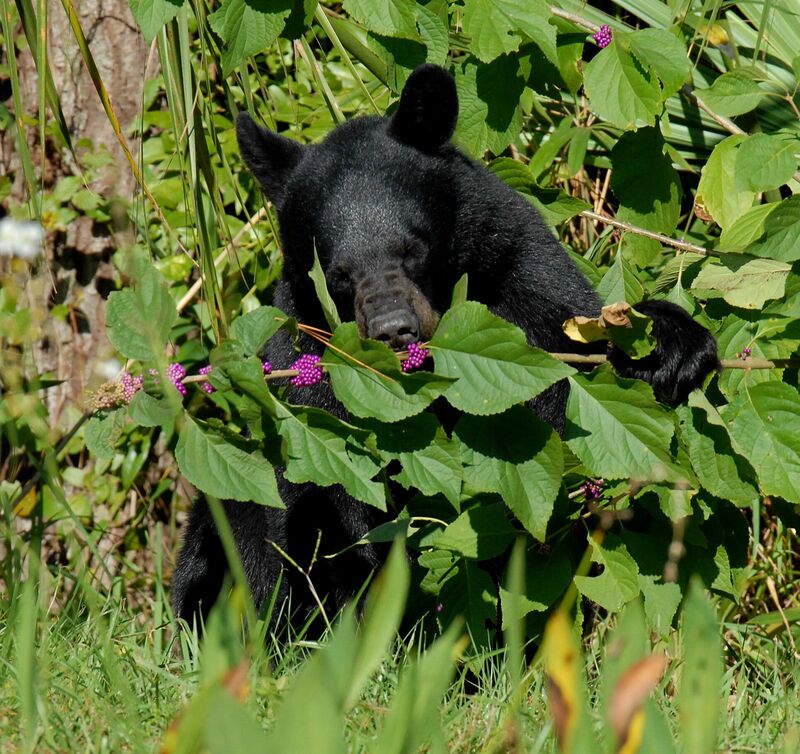 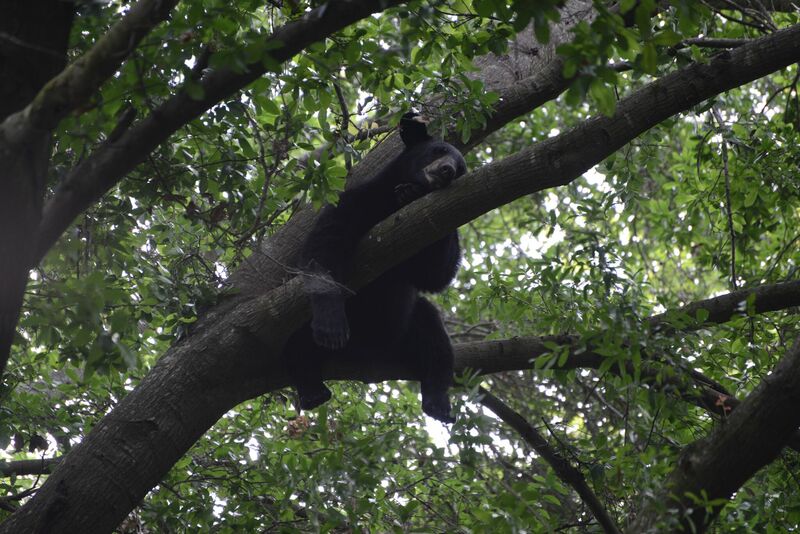 The best way forward for bears, and for people, is to continue to create and connect Florida’s wildlife corridors. 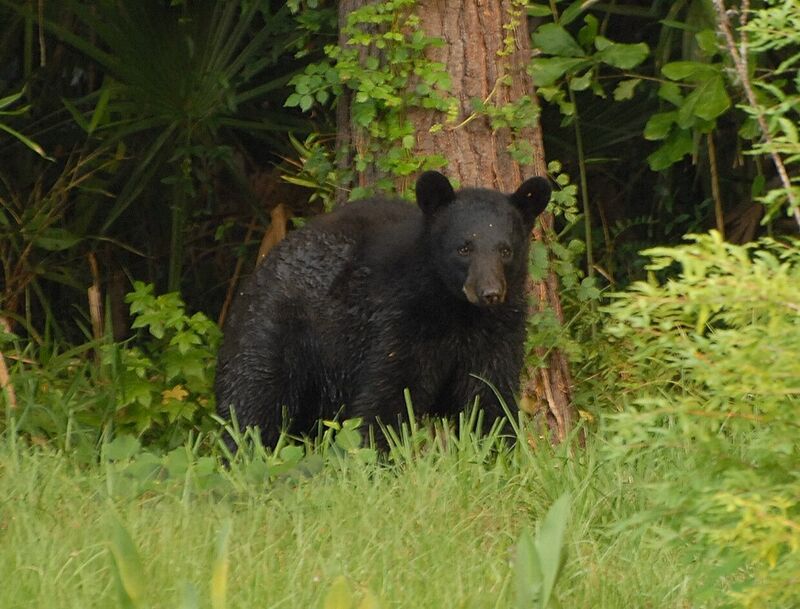 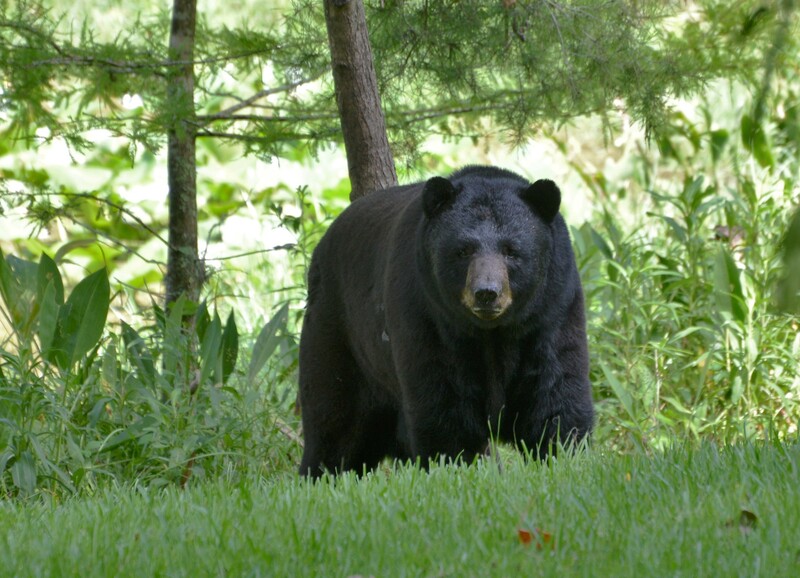 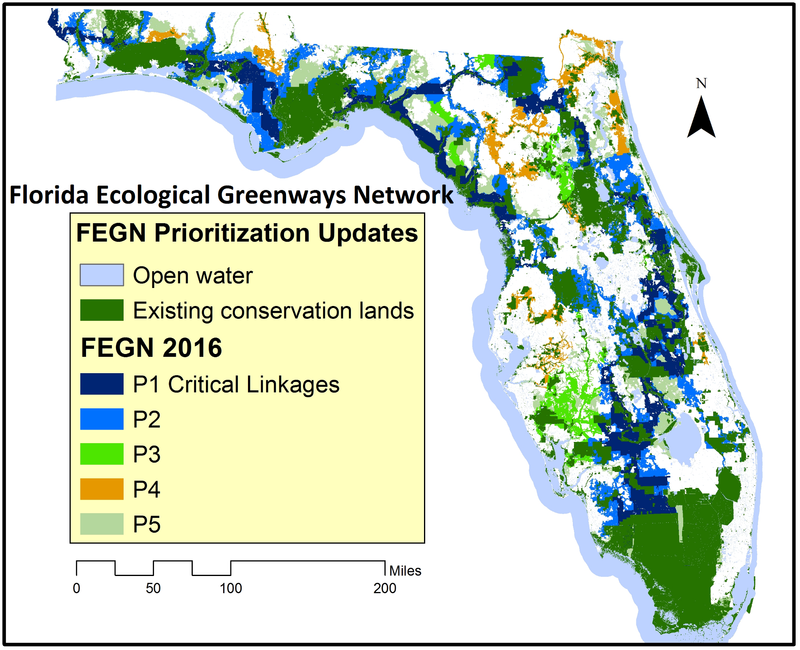 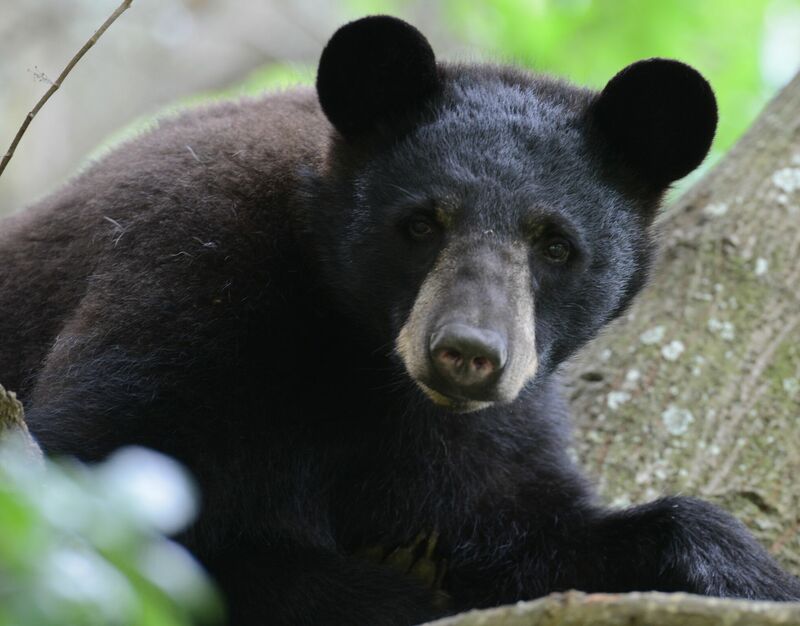 Investment FLORIDA WILDLIFE CORRIDORS, or greenways, is the best way to help bears and other wildlife move through out their needed range even as Florida will continue to develop. 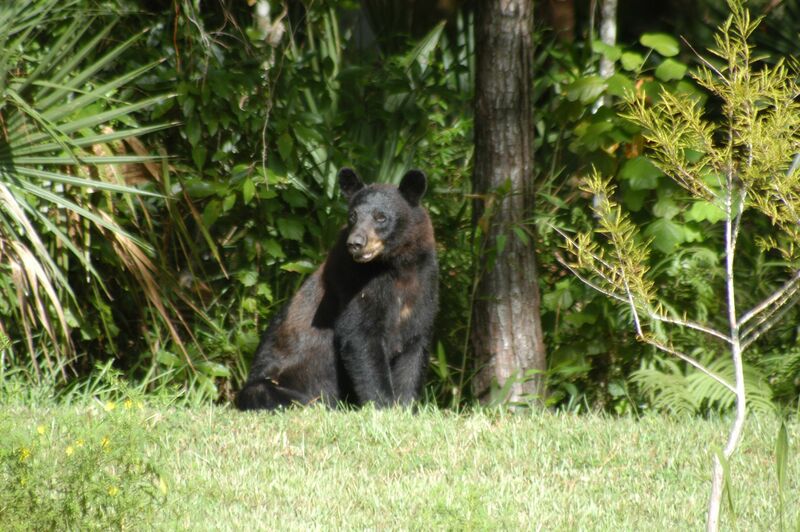 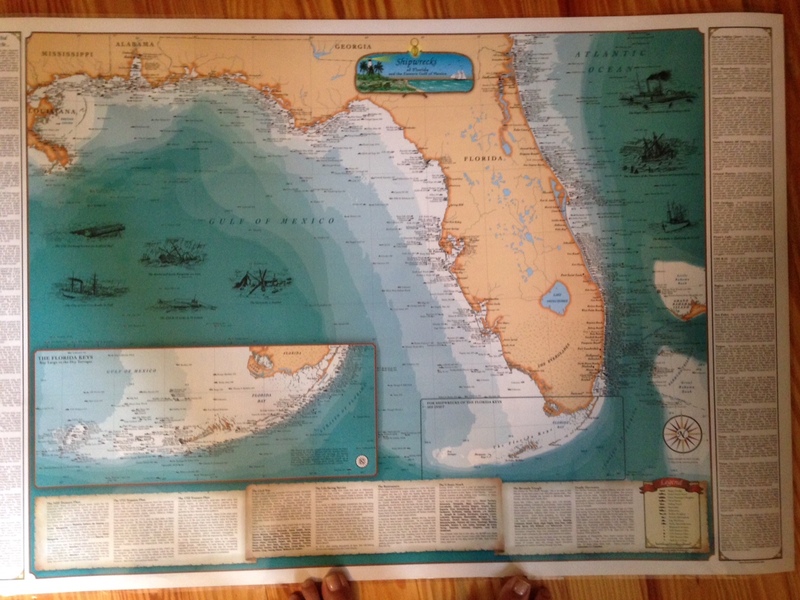 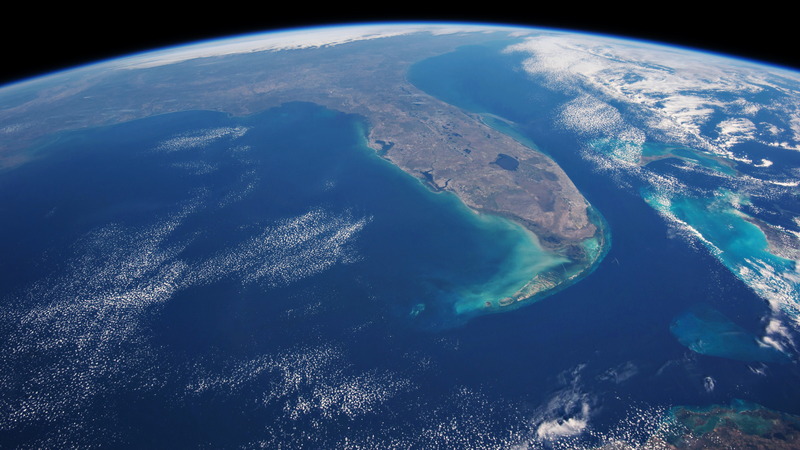 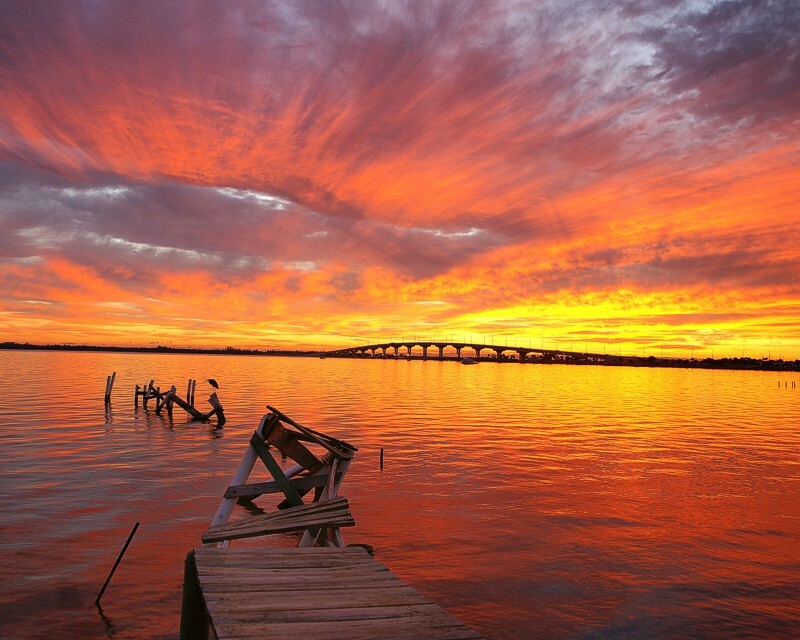 We don’t want to live in a shopping mall; we want to keep parts of Florida wild.